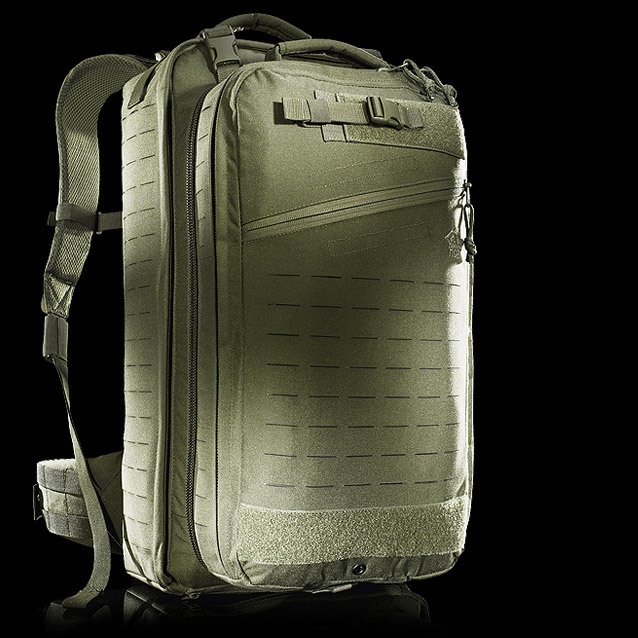 The TT First Responder Move On MKII is an advancement of the well-known Move On Medic backpack, which is already used by the German army. 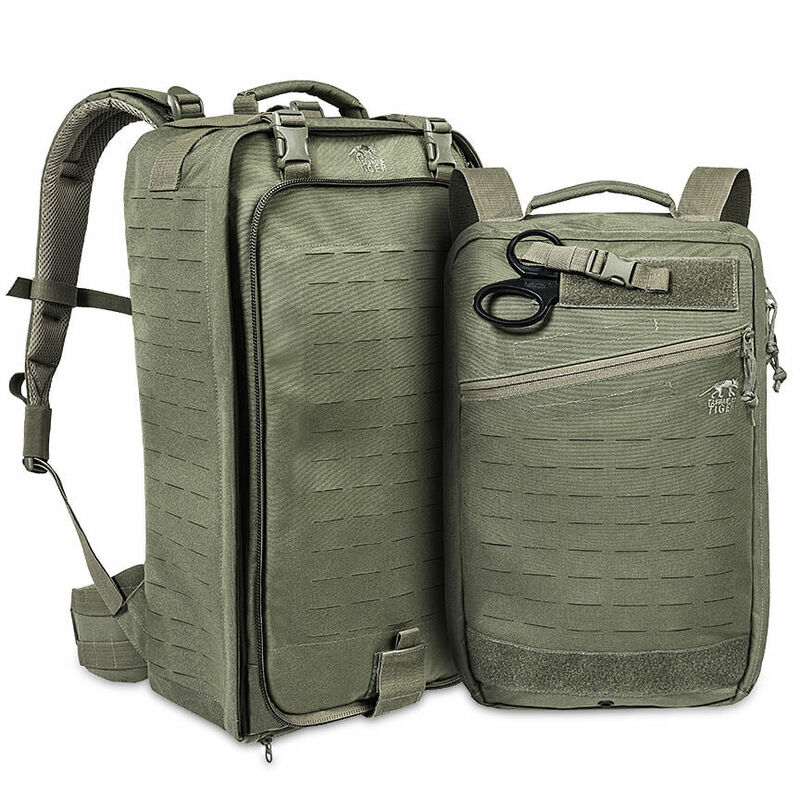 The new padded back carrying system features length-adjustable shoulder straps that superbly fit any back. 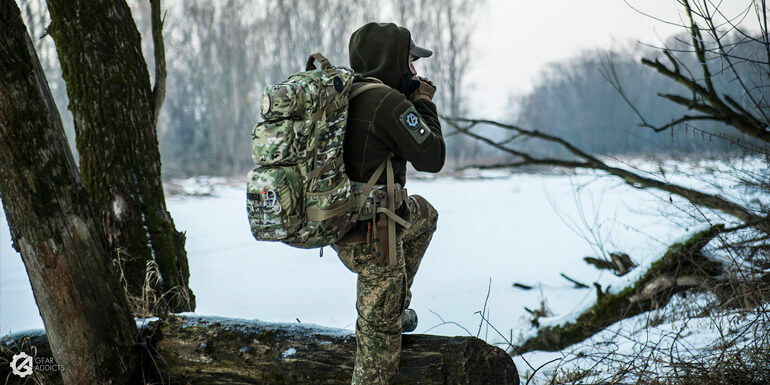 The hip flaps can be removed if need be, and two quick release buckles on the shoulder straps allow you to quickly jettison the pack. 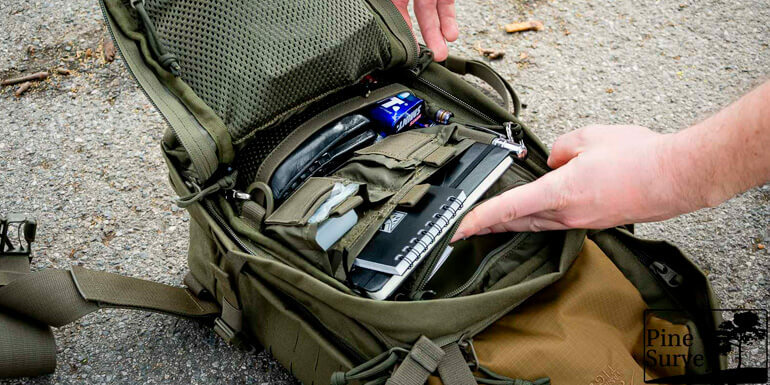 The TT First Responder Move On MKII consists of a main backpack and a removable front pack that can of course also be used on its own. There are three transparent pouches arranged on top of each other on the front backpack. These are equipped with Velcro straps in different colors that can be labeled and allow you to quickly identify contents. The pockets can also be used on their own. The main and front backpacks both have a Velcro panel (dimensions: 25.5 cm x 34.5 cm) that you can use to attach rubber loops and cords any way you want to. The entire panel can be simply removed. The side pocket for the scissors is secured with a quick release buckle. The fleece Velcro on the outside has space for a badge.